Everyone knows about gladiator fights at the Colosseum in Rome from history classes in school or from popular movies. But there’s so much more to the ancient amphitheater! The Colosseum has stood for almost 2,000 years and was a central feature of the Roman Empire. 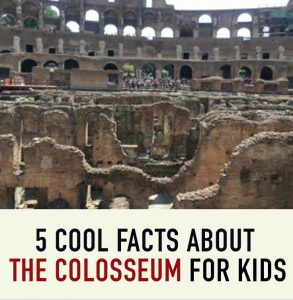 Here are five of the coolest Colosseum facts for kids (and adults too). 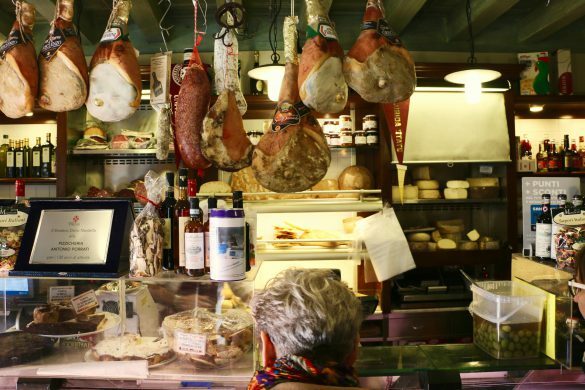 If you’re visiting Rome with Kids, you’re in luck. 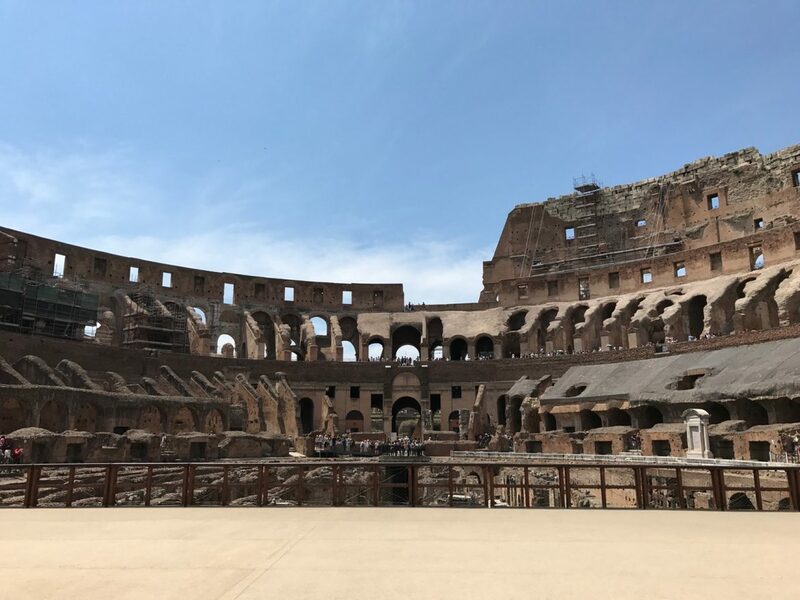 Not only do we offer the best Rome tours and Colosseum tours for adults, but we also offer a Family-Friendly Colosseum Tour. Keeping kids entertained while you’re sightseeing is a challenge – leave the heavy-lifting to us! During our Family-Friendly Colosseum and Roman Forum Tour, not only will your kids learn about ancient Rome, but they’ll have fun doing it on an Ancient Roman Treasure Hunt. For a hint of what you’ll learn on the tour, keep reading. 1. It Only Took Nine Years to Build! Construction of the Colosseum began in A.D. 72 under Emperor Vespasian and was completed in AD 81 by Emperor Titus. About 60,000 slaves were used in the construction of the Colosseum. Promised their freedom upon completion, these slaves felt compelled to work swiftly. This fact is even more incredible when you take into consideration the lack of modern machinery and that it is still the largest amphitheater ever built. 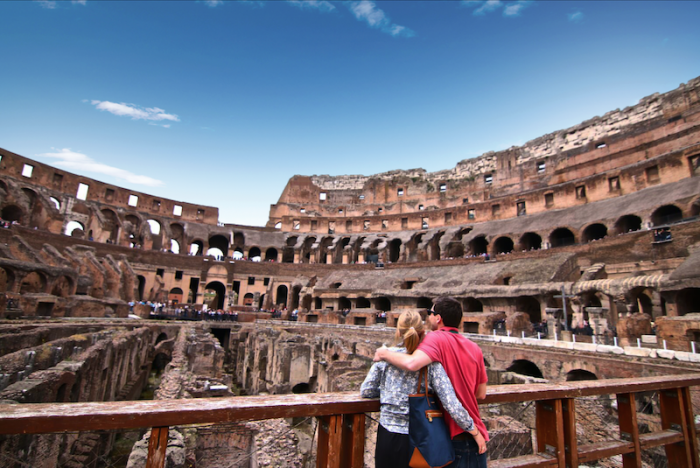 When most people think about the Colosseum, they think of gladiator battles. 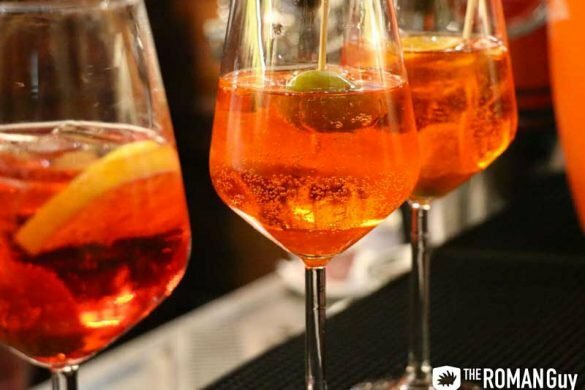 However, there were many other types of events held in the Colosseum. In early years, Romans filled the amphitheater with water and staged mock sea battles and reenactments of victorious sea battles. And besides men (and some women!) duking it out on the Arena Floor, wild animals were featured in both gladiatorial matches and in staged hunts. Over the centuries the Roman Empire expanded from a small Italian city to eventually control land throughout Europe across the Balkans, Middle East and North Africa. As a result, animals captured from these territories were imported to Rome as a way of showing off how widespread Roman control was. Lions, tigers, giraffes, elephants, rhinos, bears, panthers and crocodiles are just a few examples of the beasts used for animal fights and hunts in the Colosseum. Used for storing slaves and animals, the “Hypogeum” consisted of two levels and elaborate networks of tunnels. Below the Arena Floor, these tunnels are where gladiators and wild animals awaited their fate in the brutal games. 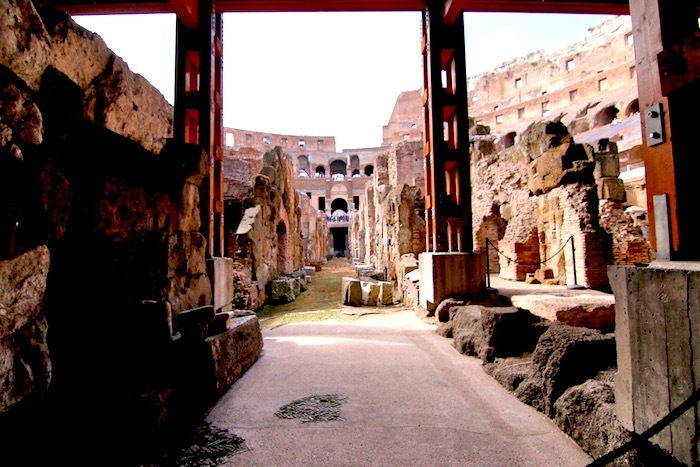 The good news is, if you reserve a tour of the Colosseum Underground, trace the footsteps of gladiators. 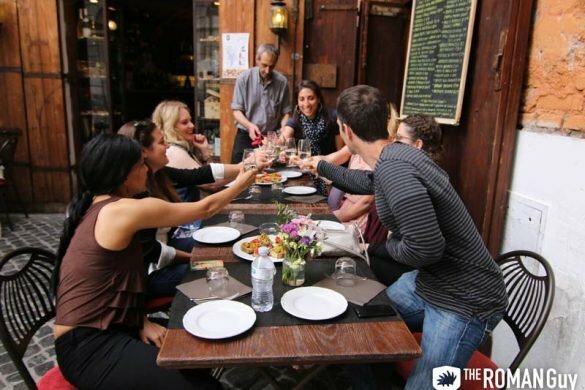 Led by a professional English-speaking tour guide, learn even more about the Colosseum and all the incredible events that happened inside it. Did you know “arena” means sand in Latin? In fact, the layer of sand on the Arena Floor absorbed blood shed by gladiators, animals and criminals sentenced to execution. In the 1990s, a section of the Arena Floor was reconstructed. Now, it’s much easier to tell what the Colosseum looked like back in it’s glory days. As a bonus of the reconstruction, you can walk out on the Arena Floor with an English-speaking guide on our Colosseum Arena Floor tour.